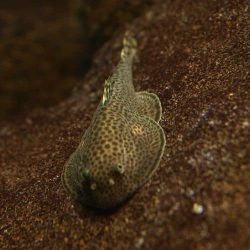 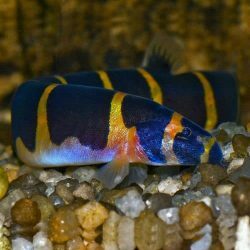 The Angelicus Loach, a.k.a. 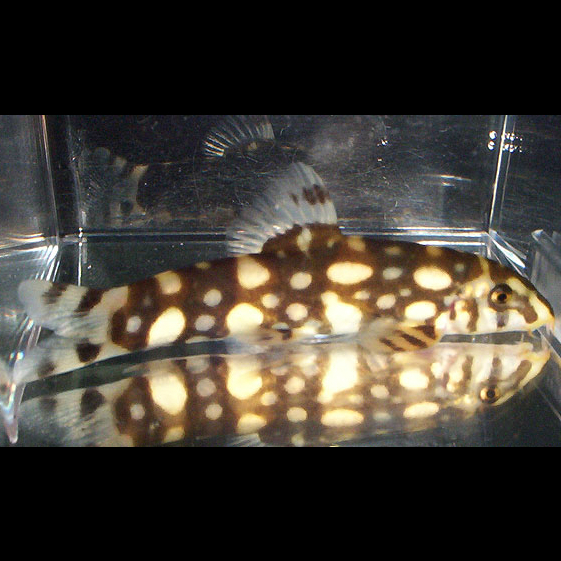 Polka Dot Loach, a.k.a. 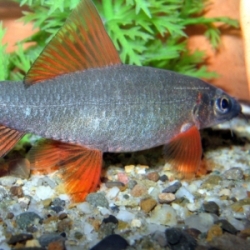 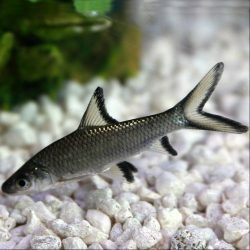 Burmese Border Loach (Botia kubotai) is a bottom feeder which is omnivorous and will accept most food types offered including flakes, snails, small shrimp, sinking pellets and blood worms.